2) When Jay-Z And Swizz Beatz were seen leaving at London club at 5.20am after Beyonce's show. 2. 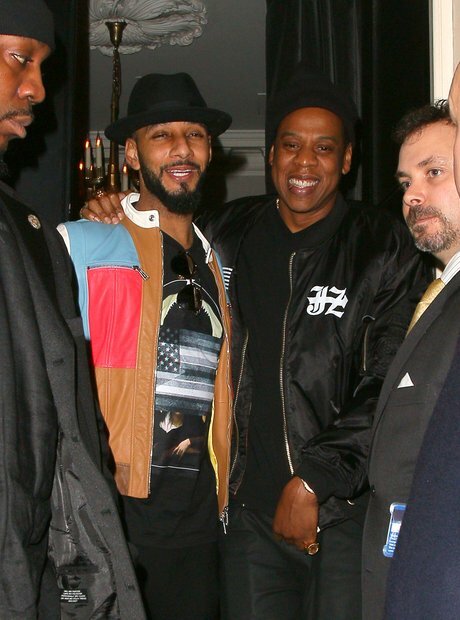 2) When Jay-Z And Swizz Beatz were seen leaving at London club at 5.20am after Beyonce's show.